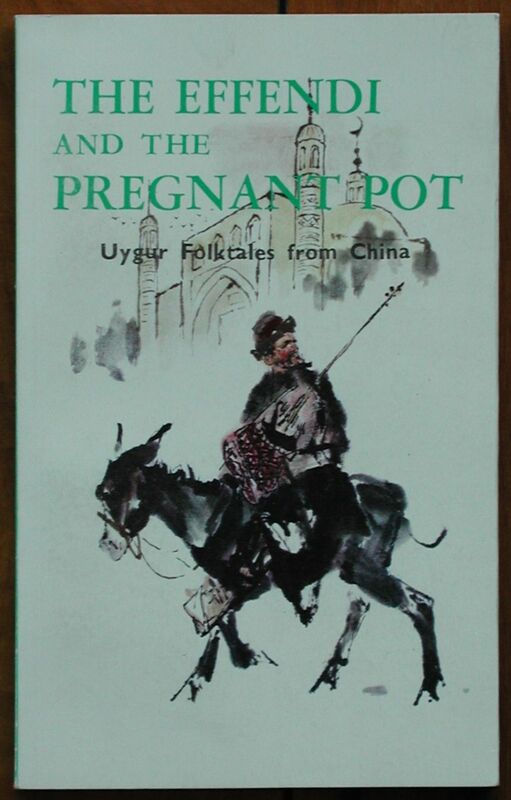 This is a book of Uygur fables in English, all famous well known stories. Each story is illustrated with traditional scenes. The Uygurs are an ethnic minority within China, mainly muslim, mainly living in the Xinjiang region of China's northwest. Of the 40+ stories included are: The Devil, Money and Justice, The Governor of the Donkeys and The Advice of Allah. 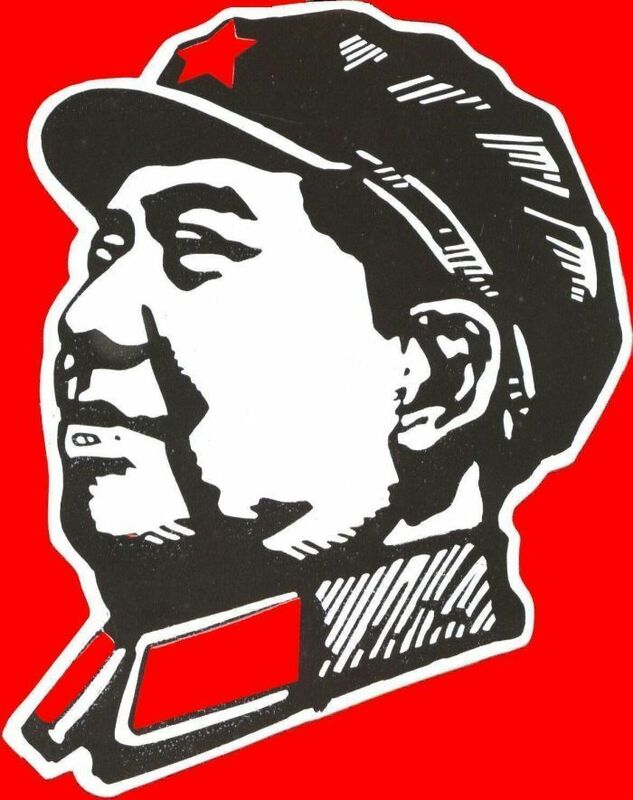 The book has 88 pages and was printed in 1982 by the New World Press in Beijing.